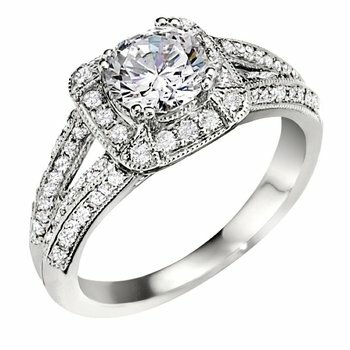 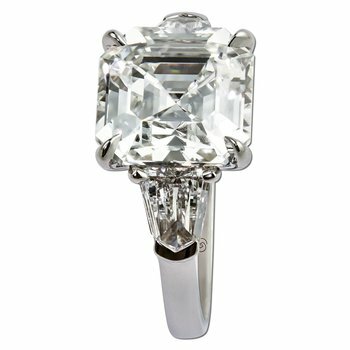 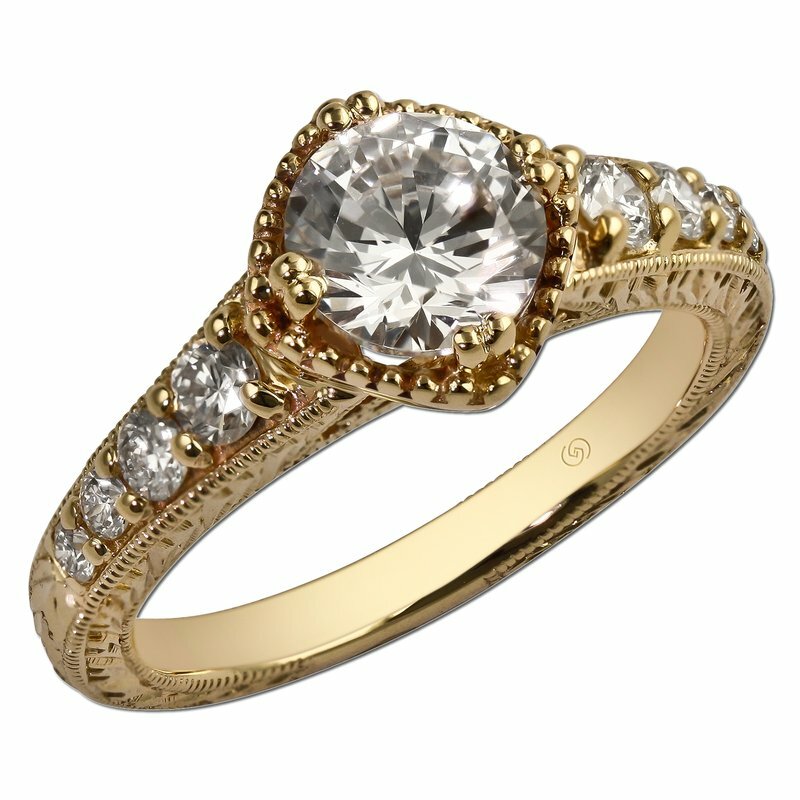 Timeless in design, create the perfect moment with a vintage inspired semi-mount diamond engagement ring. 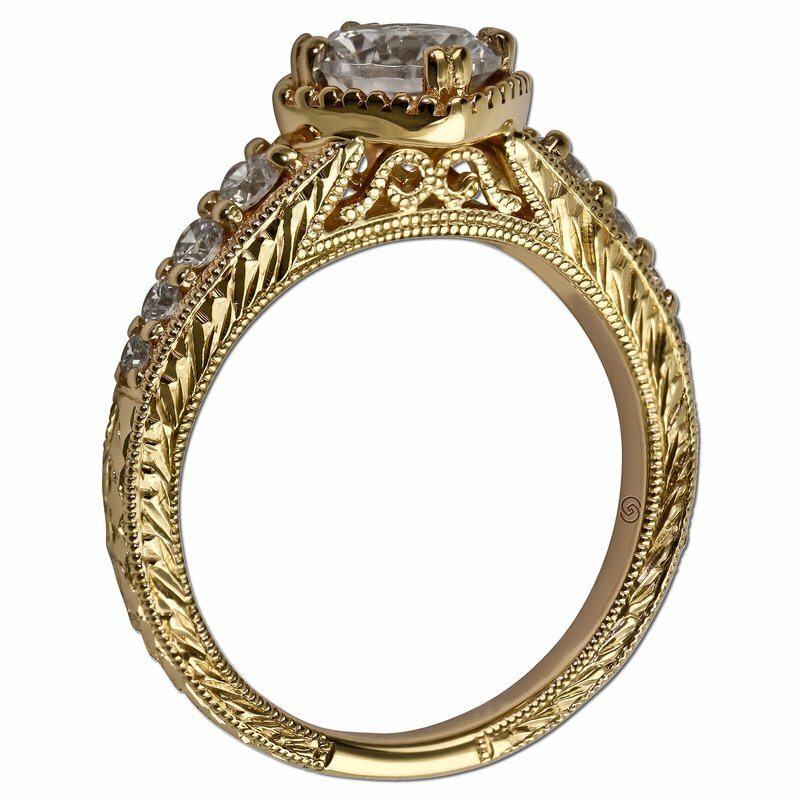 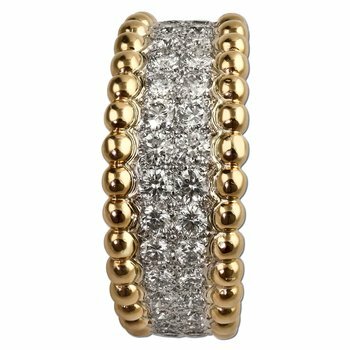 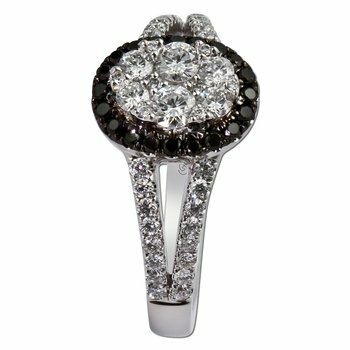 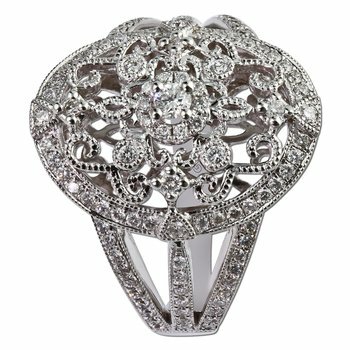 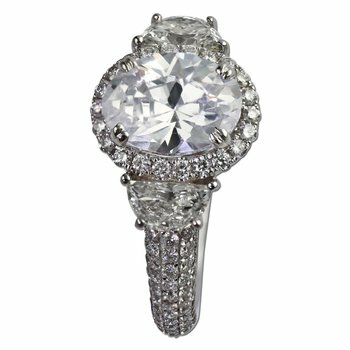 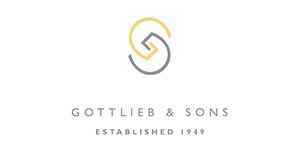 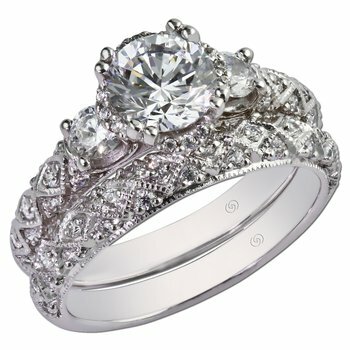 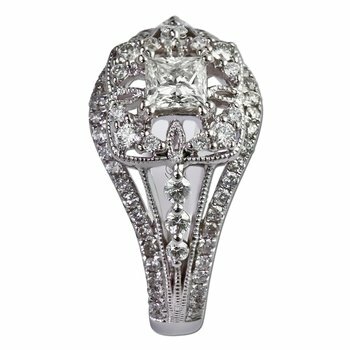 Hand engraving, filigree, and graduated round diamonds can highlight your center diamond or gemstone of choice. 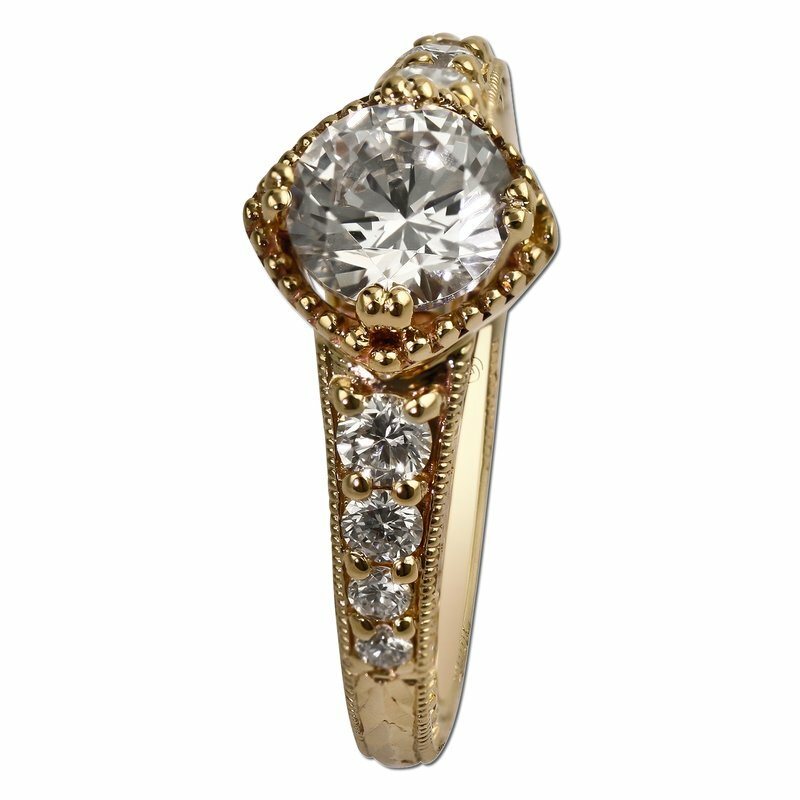 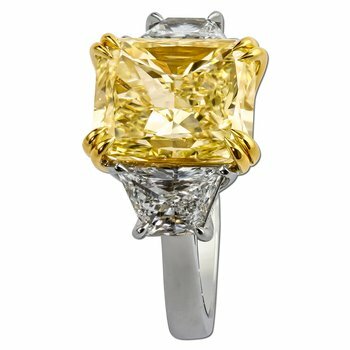 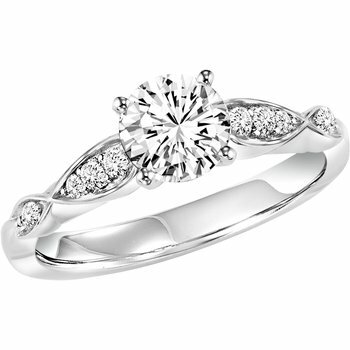 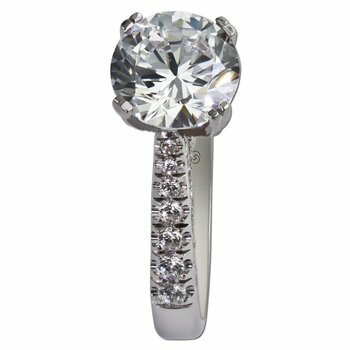 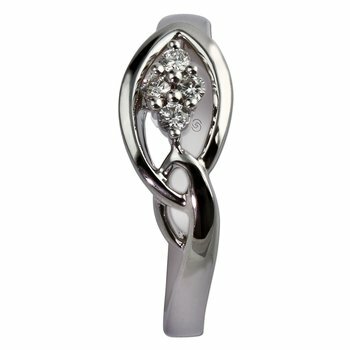 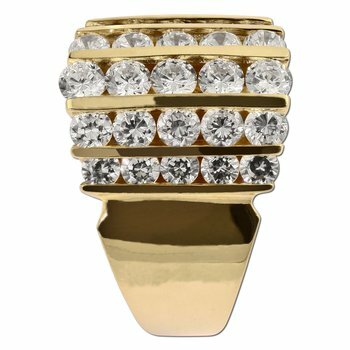 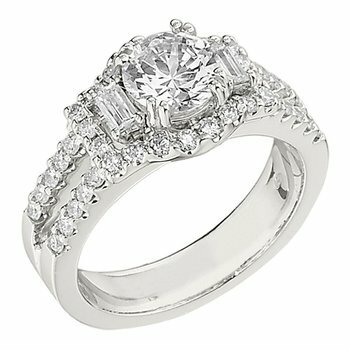 A north, south, east, west prong setting style for the stone you choose makes this design truly unique.